Cross Cuts Hair Salon, located on the Lobby Level of 999 Peachtree, has been providing the finest in men and women's cuts and styles for the executive and professional community since 1984. Located in Midtown Atlanta since 1990, clients enjoy a quiet, comfortable setting with private styling area. 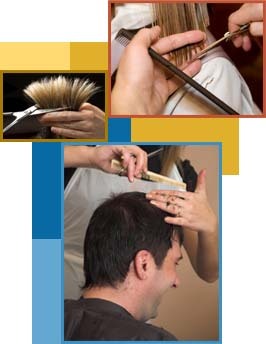 Cross Cuts stylists are punctual and respect and honor your scheduled appointment time. Cross Cuts Hair Salon offers additional services including color, highlights, perms, deep conditioning treatments and formal styling.